Have you been injured in an accident caused by a drunk driver? Drunk driving is no accident. If you have been injured or lost a loved one in an accident caused by a drunk driver, nobody can fully understand your sense of loss and injustice. 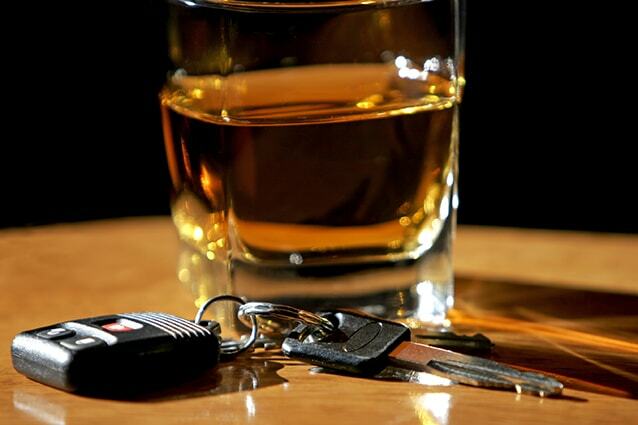 Criminal DUI charges aren’t enough when the driver gets a slap on the wrist. We sue drunk drivers. Drinking and driving don’t mix. When they do, disaster often follows. The lawyers in this firm aggressively represent individuals and families with claims against drunk drivers. Uninsured (UM) & Underinsured (UIM) Motorist Insurance – Some drivers are uninsured, and frequently, drivers do not carry enough auto insurance to cover the damage they cause. When appropriate, we will pursue a claim against your uninsured or underinsured motorist policy coverage and handle everything, including negotiations for a fair settlement. The Lucius Hawes Law Firm sues drunk drivers in Western Kentucky and Middle Tennessee to help our clients recover full and fair money damages for their injuries and losses. Have you lost a loved one in an accident due to a drunk driver? There is a deadline for filing an injury or wrongful death claim against a drunk driver in Kentucky or Tennessee. We never forget your sense of loss and injustice, as we pursue every option to recover maximum money damages. No Attorney Fees Unless We Help You Recover Money, and we do not seek reimbursement of case expenses advanced by the Law Firm unless you recover money. Contact us today to schedule your free consultation.